There is so much technology available to us at all times and always more coming down the pike. Sometimes it seems unnecessary to be so plugged in during every aspect of life, but as a real estate professional you know that tech can greatly help you do your business. There all kinds of apps and tech platforms out there specifically tailored for Realtors. These can help with communication, planning, and transactions. Here are three tech examples that real estate pros can use to take their business to the next level, as well as increase efficiency and add a personal touch to relationships. Do you want to take professional looking photos quickly and easily from your smartphone? This app can make anyone seem like a better photographer and this comes in especially handy for Realtors. We all know that a good photo of a property or other listing can make all the difference in how it is perceived. The Camera+ app gives your smartphone camera more advanced options with features like touch exposure and focus, which sets exposure separately from focus and gives the user control over how light or dark their shots come out. There’s also a stabilizer, a timer, and burst, which takes a rapid series of shots for capturing action shots. Use the six power zoom to get up close and personal, or use the photo flashlight to provide fill lighting to get great portraits or shots of the small stuff. 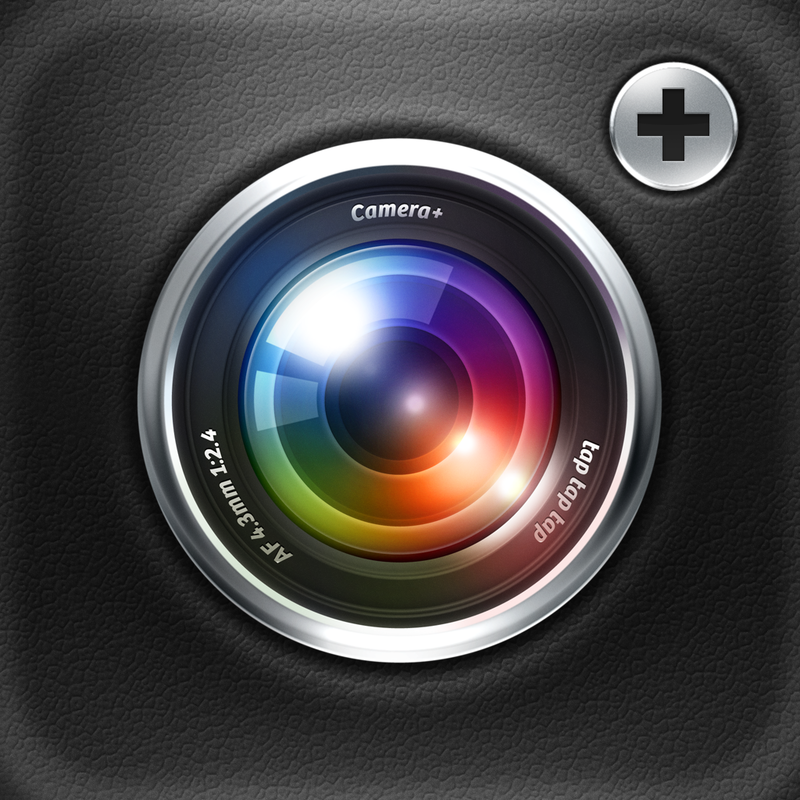 There are many other photography apps out there and maybe there’s another you prefer. Whatever photo apps you use, make sure you are getting the most bang for your buck and provide your customers the best possible photos you can of your homes and property listings. You can use this to create all kinds of real estate videos and virtual tours. It might not be anything new, but Skype still has a lot to offer for business professionals. Skype greatly expands a Realtor’s communication capabilities. On most mobile devices, Skype provides free face to face video and voice calls via wifi and 3G connections. You can send a potential client a personalized video message and share videos, files, and photos for free. Google+ Hangouts is another option for staying connected with clients and potential clients. However you like to do it, just make sure you do! There’s no excuse for real estate agents to let their communication be anything less than a top priority. This app is available on all major devices and can be very useful for the Realtor showing a client several property listings. The app allows you to plan the quickest and most efficient route from the first listing to the last. A realtor can include up to 2,000 addresses and include notes and images for each destination. Do you use any of this technology or do you have other favorite apps? We’d love to hear your feedback about what apps and tech work best for your needs. This entry was posted on Tuesday, February 11th, 2014 at 8:25 pm and is filed under Blog. You can follow any responses to this entry through the RSS 2.0 feed. You can leave a response, or trackback from your own site.